Recorded notifiable offences in Surrey broken down by qualifier, Safer Neighbourhood and month. Qualifiers are flags applied to a crime record, e.g. "Alcohol related", "Public place". Flags are applied at officers' discretion and so their use may vary. A crime record may have more than one flag, therefore rows will not sum to the total number of crimes recorded. 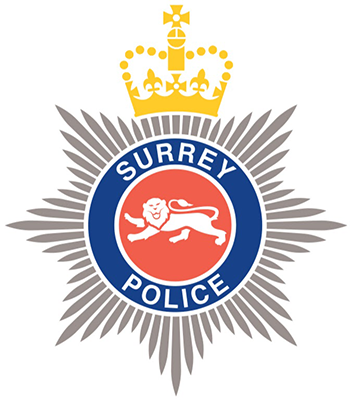 Month is based on the ENTERED DATE (date the crime was recorded by Surrey Police). This may be different from the date the crime was committed. Data shown here is a snapshot of how crimes are flagged and classified on the last day of the month.